Reading ‘The Concept of Law’A special series of talks on ‘The Concept of Law’, commemorating the 50th anniversary of HLA Hart’s landmark work, was held over four consecutive Thursdays in May 2011. It is now official. The Univerisity of Genoa has just opened the Call for Applications to our international Post-graduate Master Programme inGlobal Rule of Law & Constitutional Democracy. 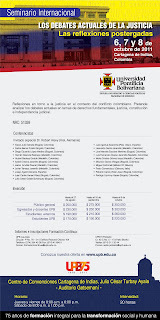 This semi residential programme requires a 4-week presence in Imperia (Italy) in January/February 2012 and is limited to a maximum of 25 students. 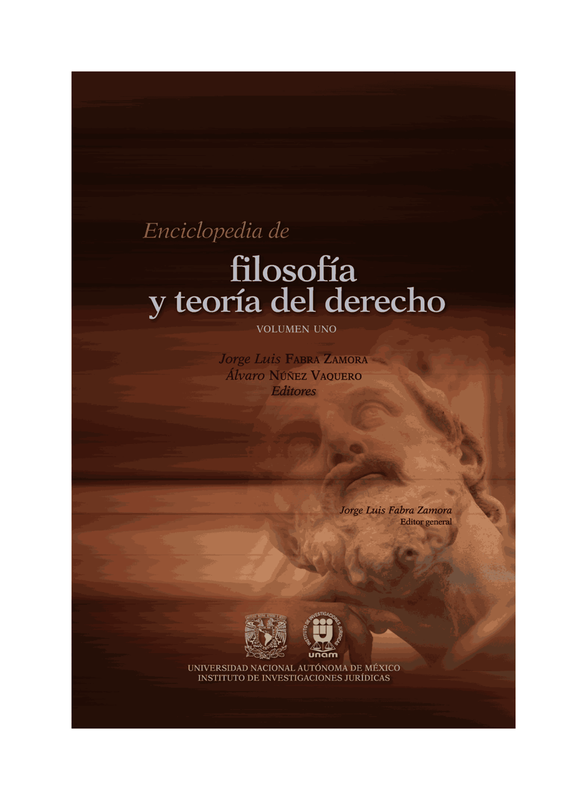 Recomendado para todos los que están buscando estudiar. 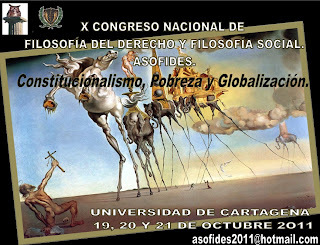 El Evento de ASOFIDES 2011 será este año en Cartagena. Anexo la información y la convocatoria.